This survey should take no more than 5 minutes to complete. 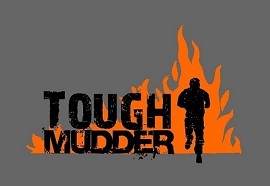 The Tough Mudder team want to thank you in advance for your responses. * 1. Which major city is within 3 hours drive of your site? * 4. How many acres is your property on in total? * 8. Are you able to serve beer on your property? Please note any restrictions, issues. * 9. Any other information. Please use this space to tell us anything else you think might be useful.